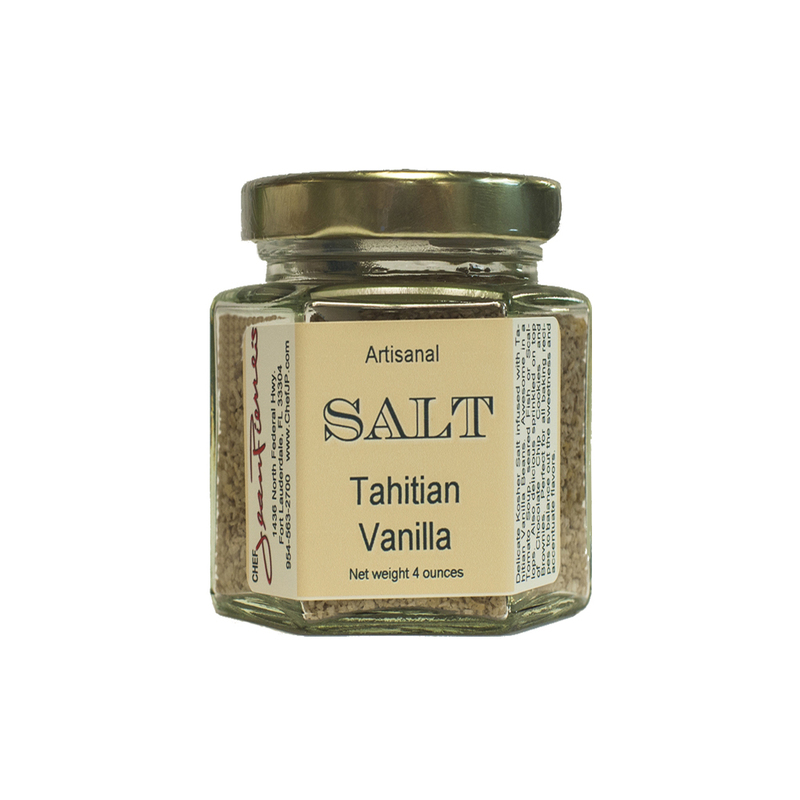 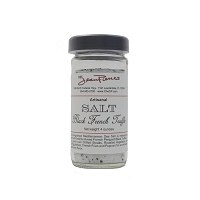 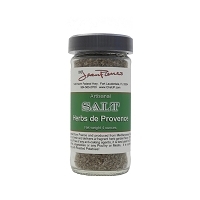 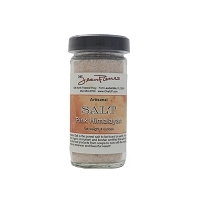 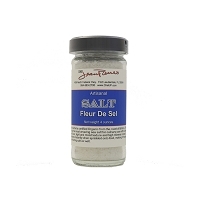 Delicate Kosher Salt infused with Tahitian Vanilla Beans. 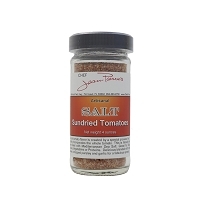 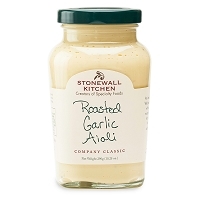 Awesome in a Tomato Soup, seared Fish or Scallops. 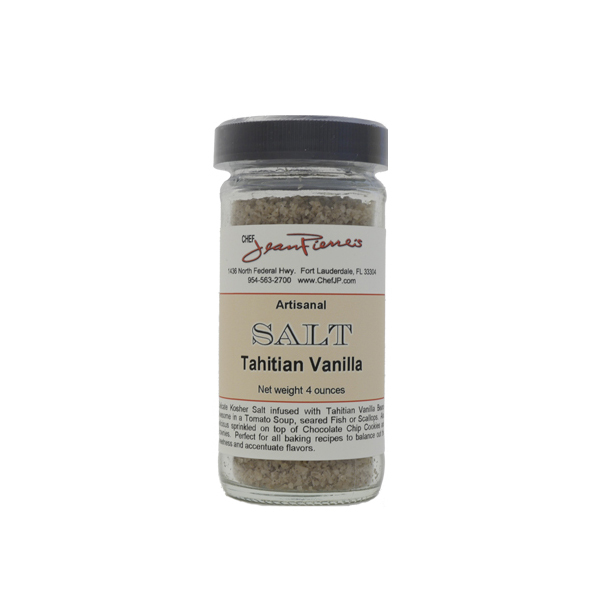 Also delicious sprinkled on top of Chocolate Chip Cookies and Brownies. 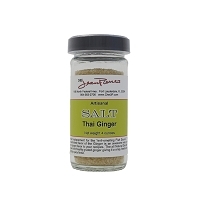 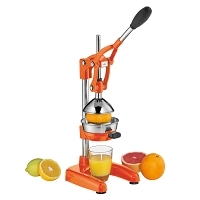 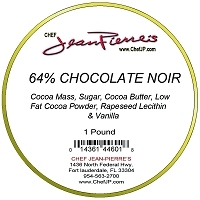 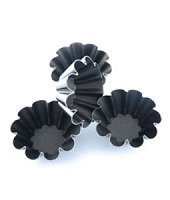 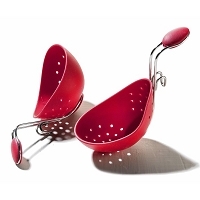 Perfect for all baking recipes to balance out the sweetness and accentuate flavors.